When the UC Press asked me to write a blog post in honor of International Beer Day, I have to admit it caught me off guard. 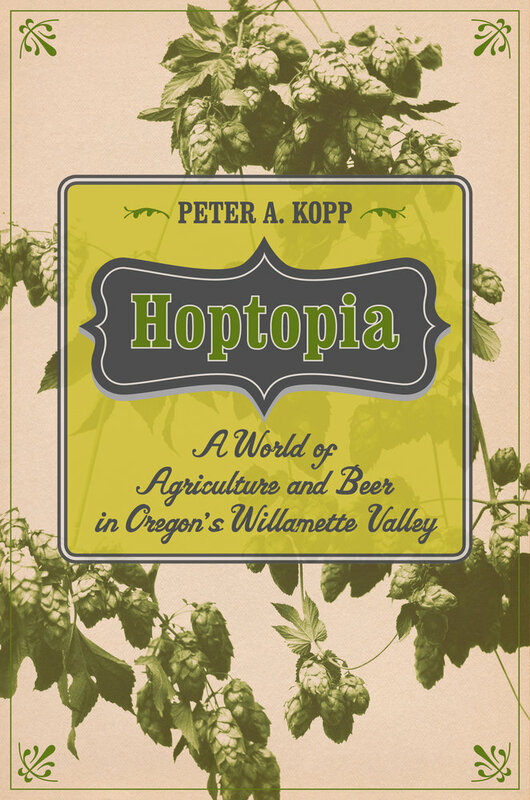 Here I had spent nearly a decade researching and writing about hops and beer, all culminating in the forthcoming Hoptopia: A World of Agriculture and Beer in Oregon’s Willamette Valley. What’s more, the central concept of my book is that we cannot understand the rise of the craft beer revolution of the late-twentieth century without closely examining global trends in agriculture, business, labor, and science. I faced an existential crisis. How could I not know about International Beer Day? What kind of hops and beer historian am I? Well, maybe that’s overstating things a little. On the heels of the craft beer revolution, when Americans fell in love with quality hand-crafted brews for the first time since the onset of Prohibition, beer celebrations have bubbled up in incredible numbers. A simple internet search not only turns up the aforementioned International Beer Day, but includes dozens upon dozens more. Some of these, such as the Great American Beer Festival and Oregon Craft Beer Month, I am well aware. But not so much for many of the others. On the one hand, the ubiquity of beer holidays and festivals makes apparent just how much the nation has embraced craft beer. Quality beers and the brewpubs that produce and serve those suds have become part of the cultural fabric of cities and towns across the country. On the other hand, the increasing number of blogs, books, apps, and other resources dedicated to craft beer underscores one of the fundamental problems of doing good history on hops and beer: it takes a dedicated reader to sort through myths and random ramblings to find reliable information and serious scholarship on the subjects. In Hoptopia, my aim has been to offer beer and history lovers a well-researched and peer-reviewed monograph on the origins of the craft beer revolution. 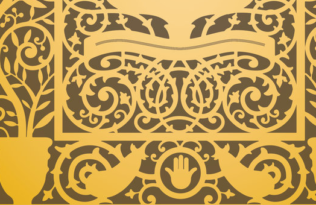 I began with a question: What were the agricultural origins of the hops used in craft beer? That question immediately took me to the Pacific Northwest, where a third of the world’s hops are grown today and where Portland, Oregon resides as the Craft Beer Capital of the World—a claim supported by the fact that the city has more breweries than any other in the world (nearly 100 as of this year). But that was just the beginning, as the question forced me to explore lands and histories throughout North America and across the Atlantic and the Pacific. By the end of the book, readers will discover not only why the hoppy beers of the recent craft beer revolution taste and smell the way they do because of this global history, but they also learn how brewers across the world have drawn upon American innovations. Peter A. Kopp is Assistant Professor of History at New Mexico State University, where he also serves as Director of the Public History Program.